Baal Dan Charities was formed to support the basic needs and social welfare of impoverished and vulnerable children in developing countries. Nearly every dollar donated goes directly into the hands of programs and institutions which help vulnerable children. Founded in 2005, Baal Dan Charities USA is a US 501c3 public charity that helps vulnerable children in developing countries by funding grassroots projects for orphanages, schools, and care facilities. We fund and support the provision of food, education, supplies as well as critical needs for toilets. Why Donate to Baal Dan? You will always know where your money goes. We provide one-time or focused multi-year grants for specific needs. We report back to our donors on exactly where the money raised goes through regular Facebook updates. We fund critical needs without creating unhealthy dependencies. We focus on funding critical needs in partnership with our grantees to ensure sustainability with an exit strategy for every grant we provide. Our biggest strength is finding the best projects to partner with. Since 2005, we have proven our model of identifying, auditing, and monitoring trustworthy grassroots projects in developing countries. With a small and efficient team, we're able to ensure that we can mobilize quickly, to help those who need it most. We can also ensure full transparency, so that you know exactly where your money is going. 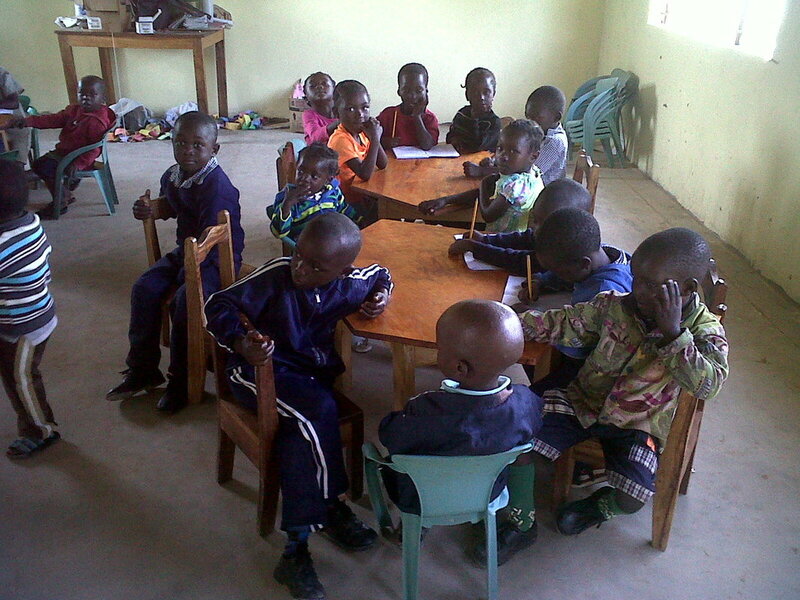 ​Since 2006, we have helped over 10,000 children in 12 countries. Tanya Pinto started Baal Dan with a dream to help orphans and street children and to provide them with a strong foundation in life so they can live to their full potential with shelter, good nutrition, and a quality education. Baal Dan Charities USA is a 501c3 US-registered public charity. The Food Mission is a subsidiary of Baal Dan Charities USA. © COPYRIGHT 2019.. ALL RIGHTS RESERVED.